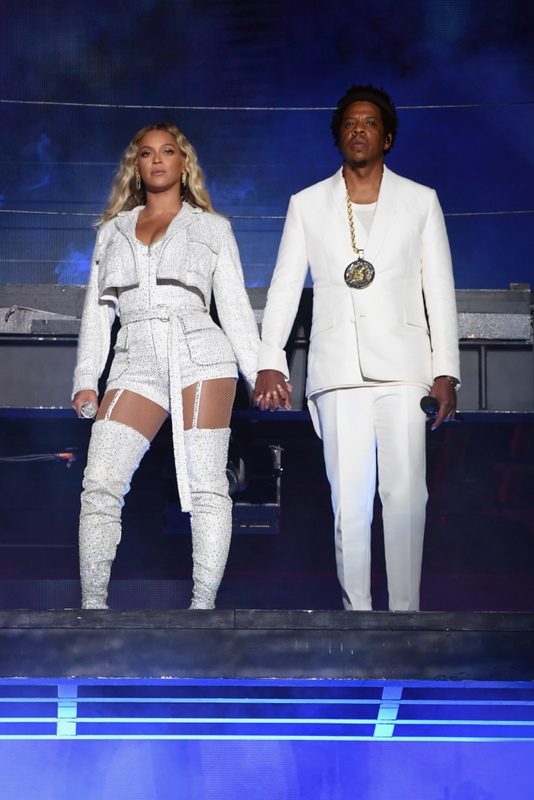 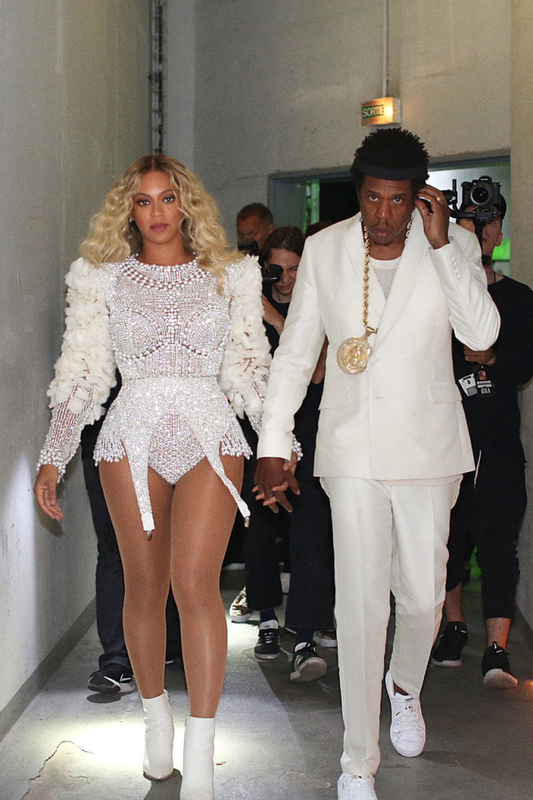 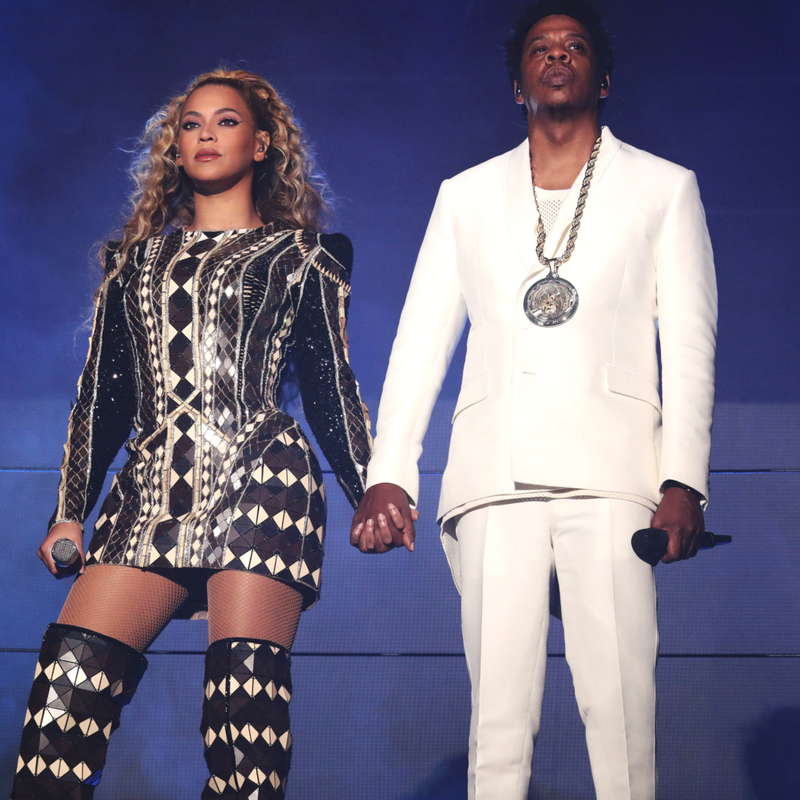 With the European leg of their OTR II tour already complete and a successful kick off of the U.S.leg this past weekend Cleveland, Ohio and Washington, DC, Jay Z and Beyoncé are showing no signs of slowing down. 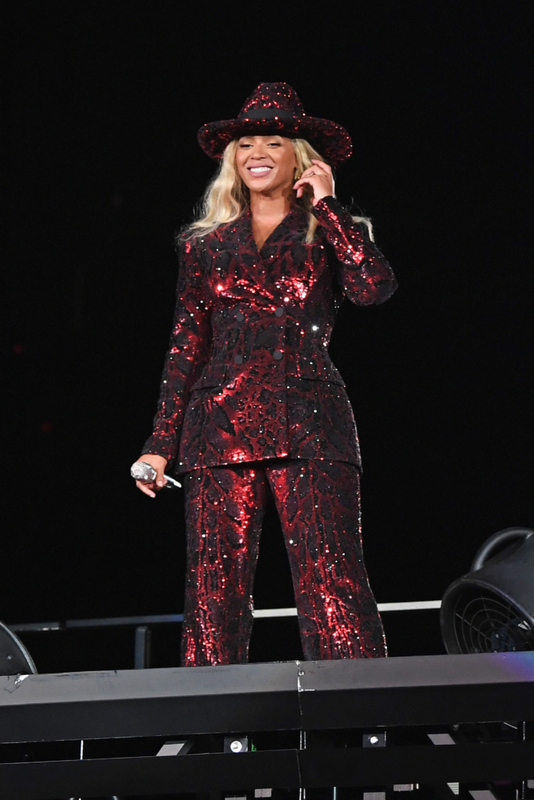 Even the Obama’s had to get in on the action! 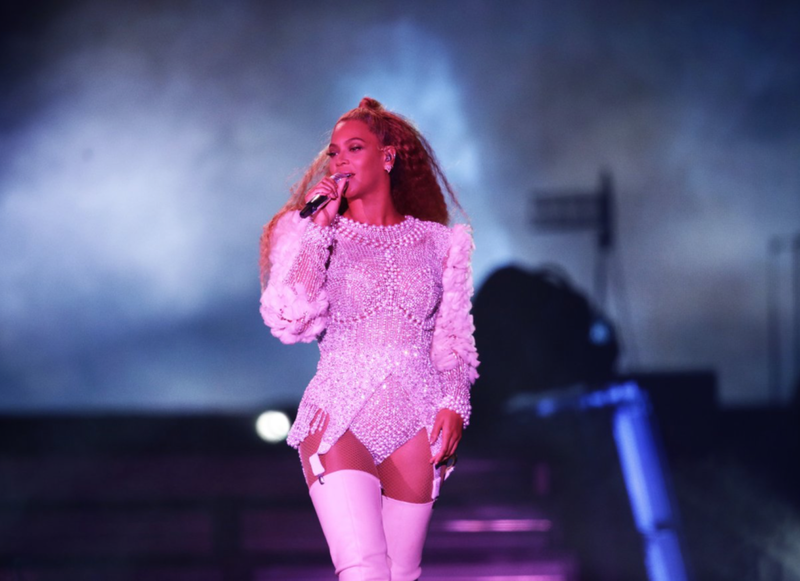 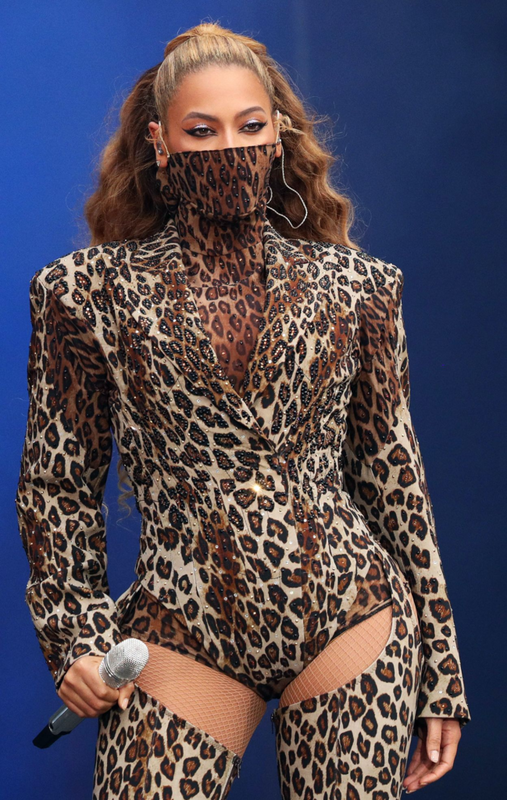 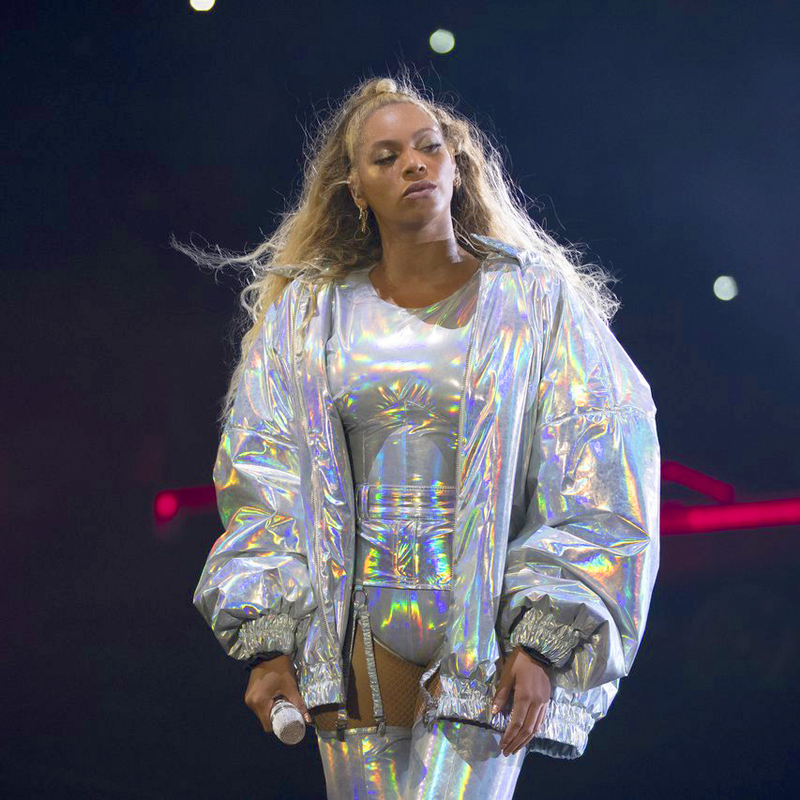 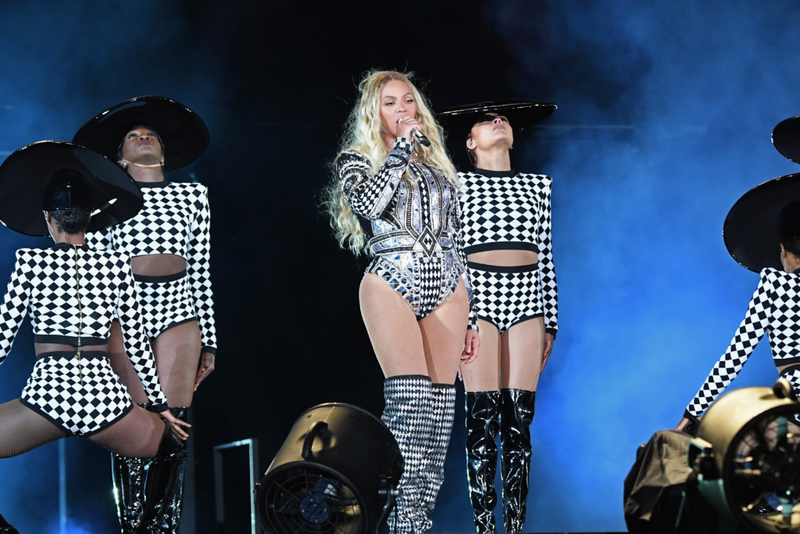 As we reported early on in the tour, Queen Bey’s stunning wardrobe changes, newly-added pieces at virtually every show and homages to Black culturevia her tour ensembles are giving us life. 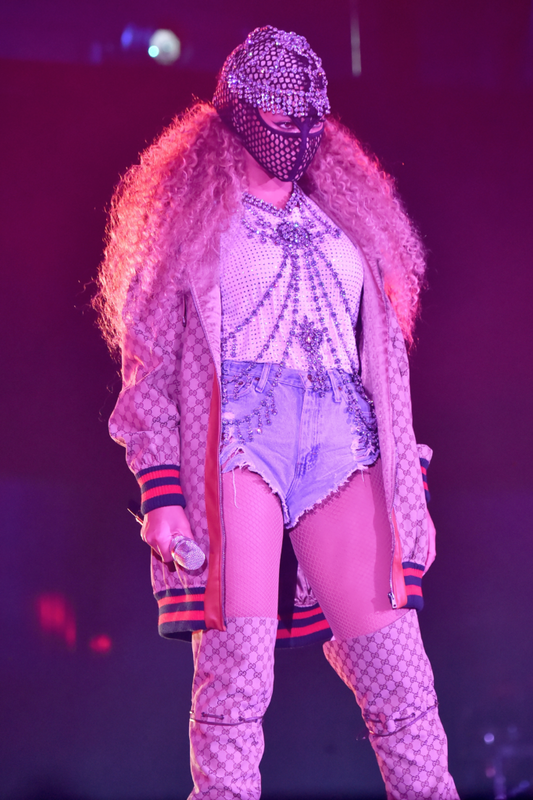 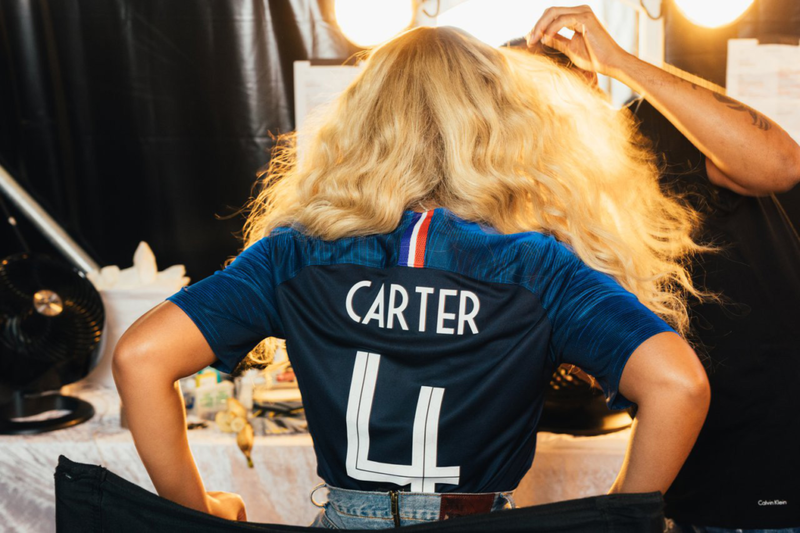 In true Bey-hive fashion, she’s also been very generous with uploading EVERYounce of the tour magic to her website, Beyonce.com. 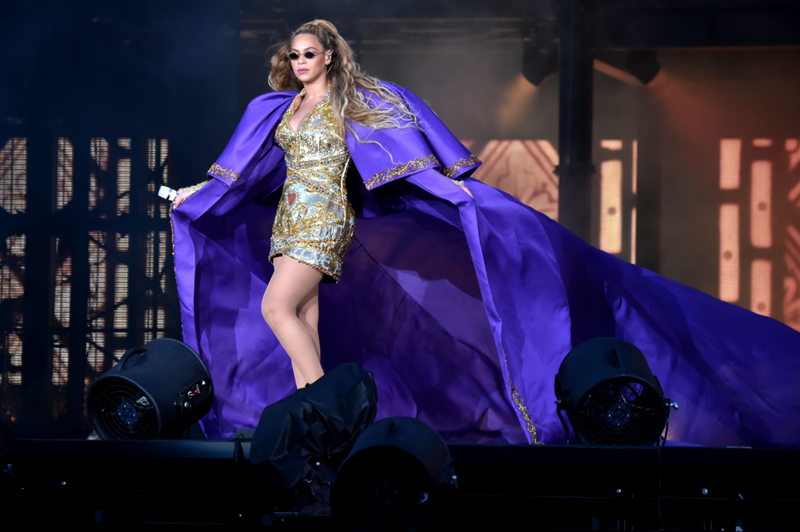 Let’s take a look at some of our fave fashion moments of slayage.